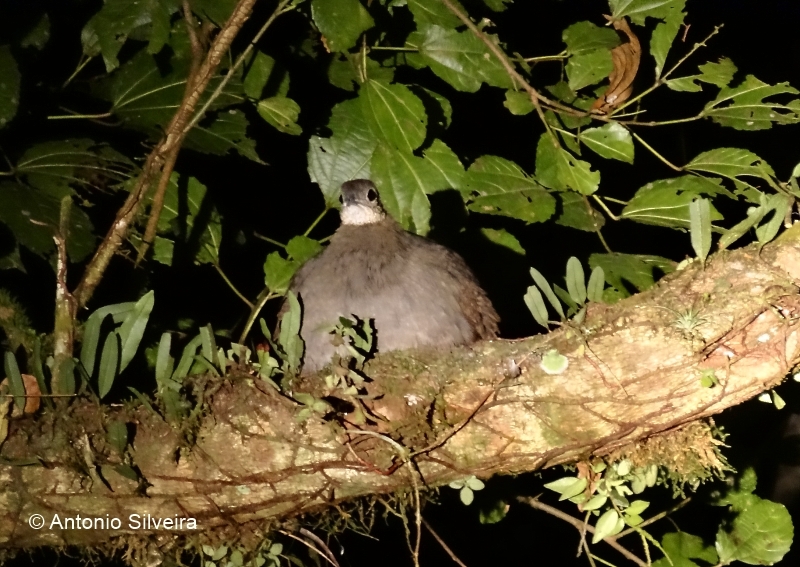 Here’s a list of birds observed by Antonio Silveira in Núcleo Cunha, Serra do Mar State Park, in visits from March 2004, where they were found so far 241 species of birds. 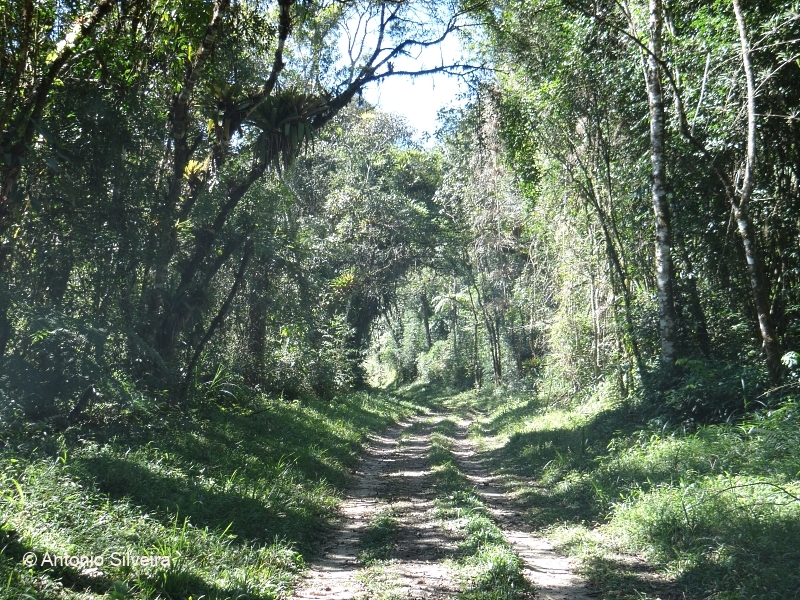 The Núcleo Cunha protects 14,000 ha of forest area (Mata Atlantica) in various stages, including primary forest, as well as two major rivers: the Paraibuna river and the Bonito river, both of great scenic beauty and of fundamental importance for the balance of ecosystems and especially the local fauna. 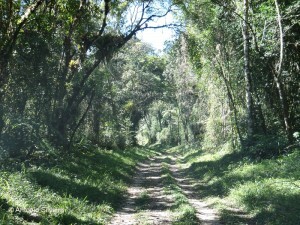 In the city of Cunha, the State Park, there are areas of Bocaina National Park, as well as natural areas on private lands and many open areas composed of some crops and pastures.These open areas outside the State Park, yet were observed: Buteo albicaudatus (Hawk-tailed arm, White-tailed Hawk); Cariama cristata (Seriema, Red-legged Seriema); Aratinga leucophthalma (Parakeet-winged macaw, White-eyed Parakeet); Athene cunicularia (Burrowing Owl, Burrowing Owl); Phibalura flavirostris (Tesourinhada-the-kill: Swallow-tailed Cotinga); Schistochlamys ruficapillus (Bico-de-velvet, Cinnamon Tanager); Volatinha jacarina (Tiziu; Blue-black Grassquit), Passer domesticus (House Sparrow, House Sparrow), Harpagus diodon (thighed Hawk, Rufous-thighed Kite), Biatas nigropectus (Papo white, white-bearded Antshrike), this close to the PN Bocaina, among others. by Antonio Silveira. Antonio Silveira: english page: 06-5-2013.